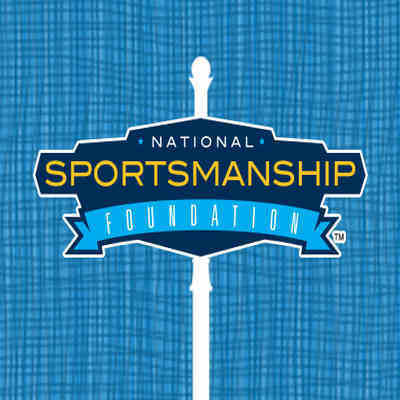 In late 2012, the St. Louis Sports Commission launched the National Sportsmanship Foundation to change the way society views and values sportsmanship. The groundwork for the organization’s creation was established a year earlier when the Sports Commission was asked to take over management of the Citizenship Through Sports Alliance. The Sports Commission and CTSA had been partners in producing the National Sportsmanship Awards (now the Musial Awards) since the event moved to St. Louis in 2005. After developing a new strategic direction for CTSA, the Sports Commission rebranded the organization. The National Sportsmanship Foundation was born.